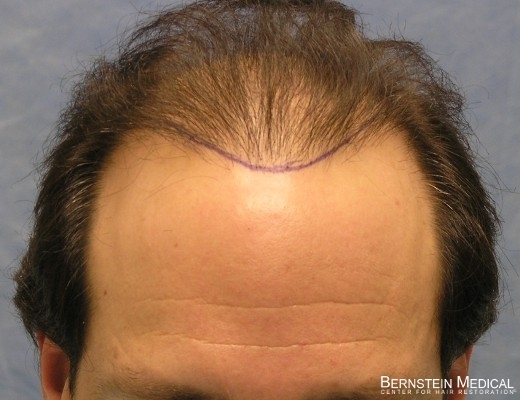 Bernstein Medical - Center for Hair Restoration’s Patient LAB is a Norwood Class 6 with slightly wavy, brown hair and a donor density of 2.2. 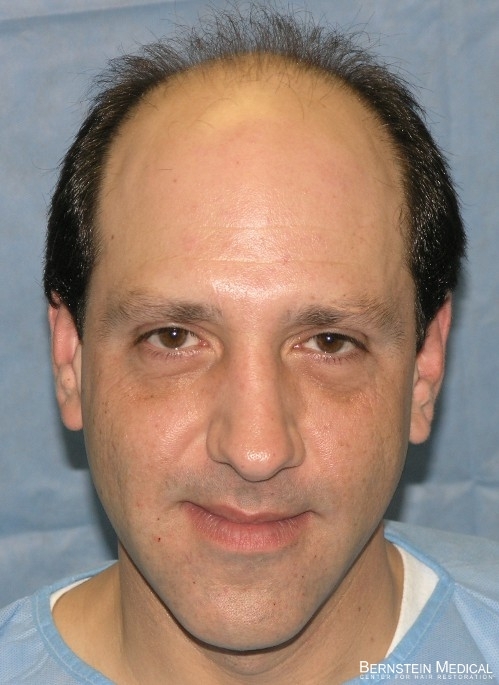 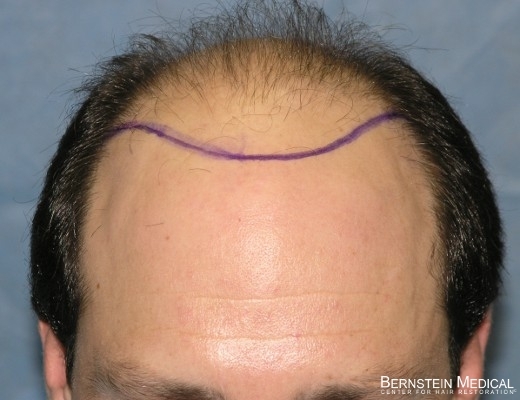 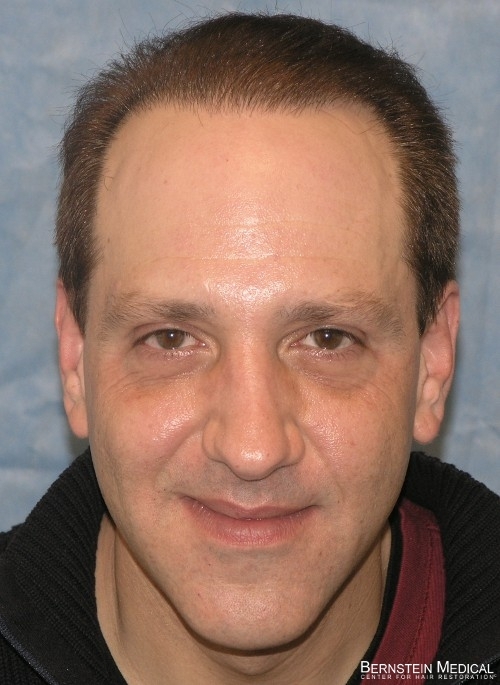 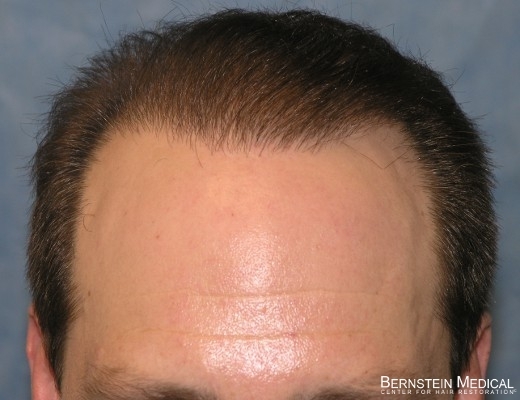 He had two hair transplants to the frontal area spaced one year apart consisting of 2,429 and 2,004 grafts each and totaling 4,433 follicular unit grafts over the two hair restoration sessions. 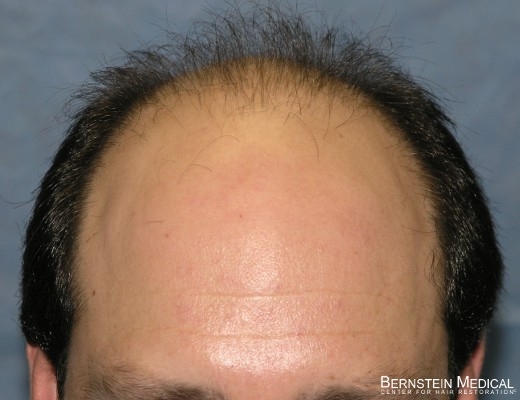 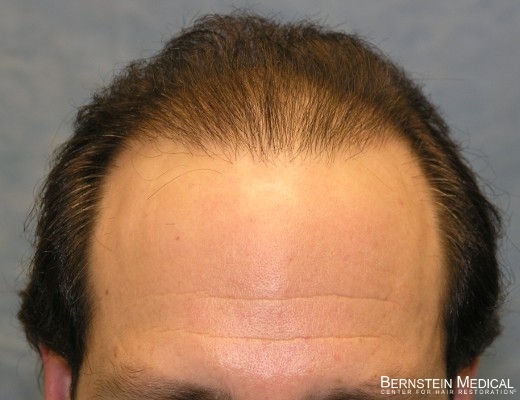 For before & after photos of more than 200 patients, visit the Bernstein Medical website.